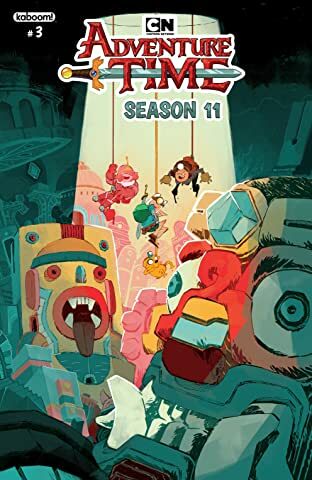 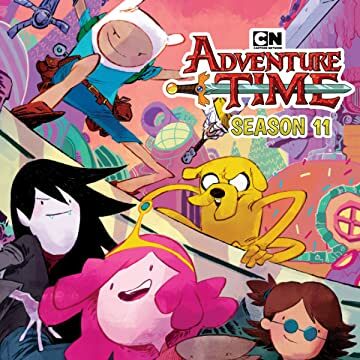 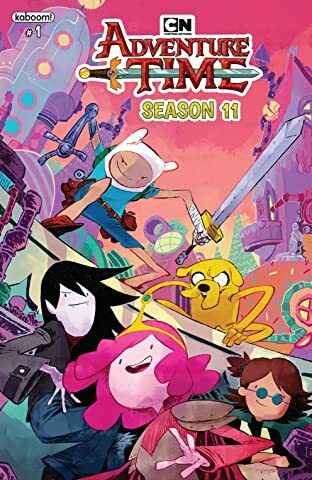 Cartoon Network's award-winning animated series Adventure Time will conclude this fall with Season 10—but this October, KaBOOM! 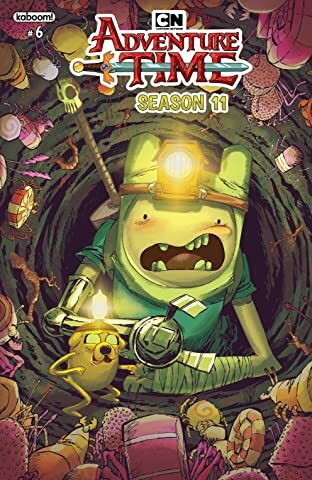 proudly continues telling the stories of Finn and Jake in a new Season 11 comic series! 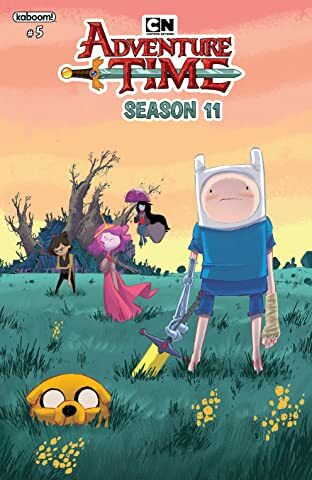 In the aftermath of The Great Gum War, Finn, Jake and the entire land of Ooo begin to pick up the pieces with some new and unexpected friends. 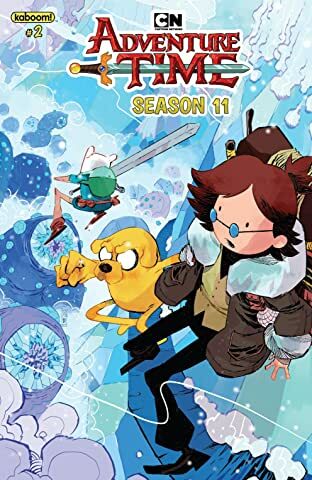 Written by Eisner Award-winning writer Sonny Liew (The Art of Charlie Hock Chye) and illustrated by Marina Julia (Lumberjanes: Faire and Square), this is the only place fans can get new stories in the land of Ooo!